A bold, 50 year strategy, setting the direction for Melbourne’s sewerage system for future generations. Melbourne's water industry want to ensure Greater Melbourne's sewerage system continues to provide valued services to the community in the future as it does today! That's why we have developed a 50 year Melbourne Sewerage Strategy. 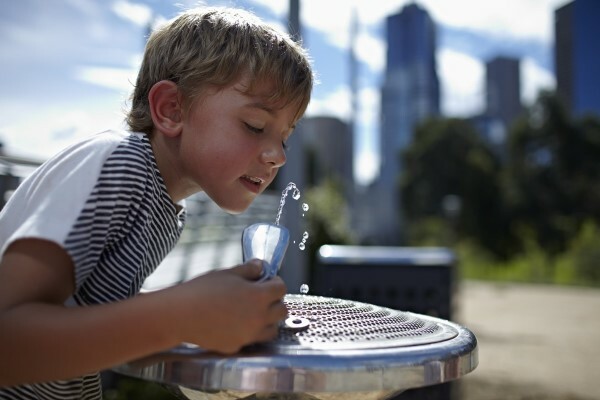 The Strategy sets the direction for waste water management in Greater Melbourne for future generations. Greater Melbourne’s sewerage network has provided Melbournians with a world class sanitation system for over 100 years. It has protected public health and the environment. This map shows the Greater Melbourne sewerage system and the water retailer service boundaries. There is a network of over 3,000km of pipes and pumps that transfer sewage to our treatment plants. 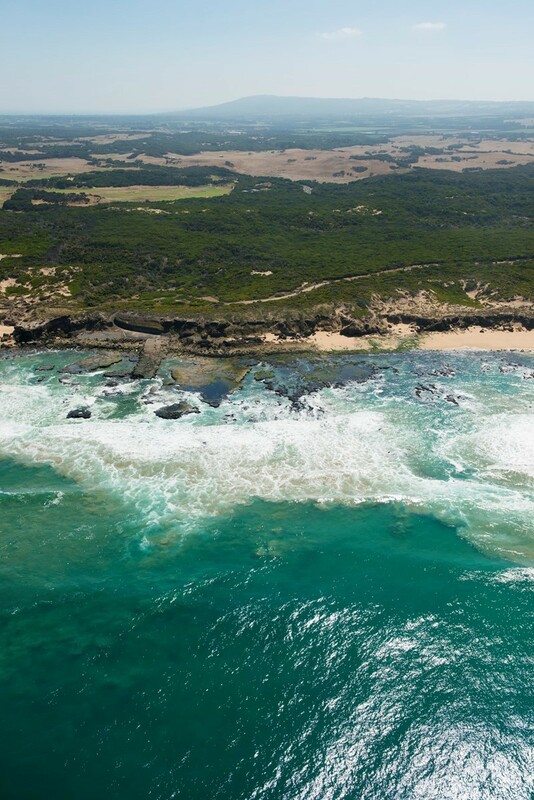 Receiving environments include Port Phillip Bay, Bass Strait and many inland waterways, such as Yarra River, Jacksons Creek and Merri Creek. The sewerage system across Greater Melbourne carries our sewage, or waste water, from homes and businesses to our sewage treatment plants. Our sewage is all the waste water that leaves our kitchens, bathrooms, laundries and toilets, as well as from industry and businesses. 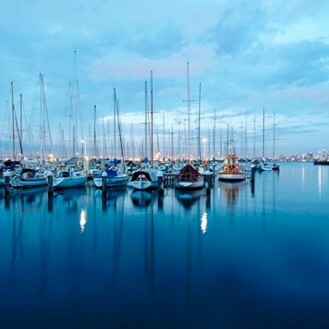 The water industry collaboratively developed the 50-year Melbourne Sewerage Strategy. 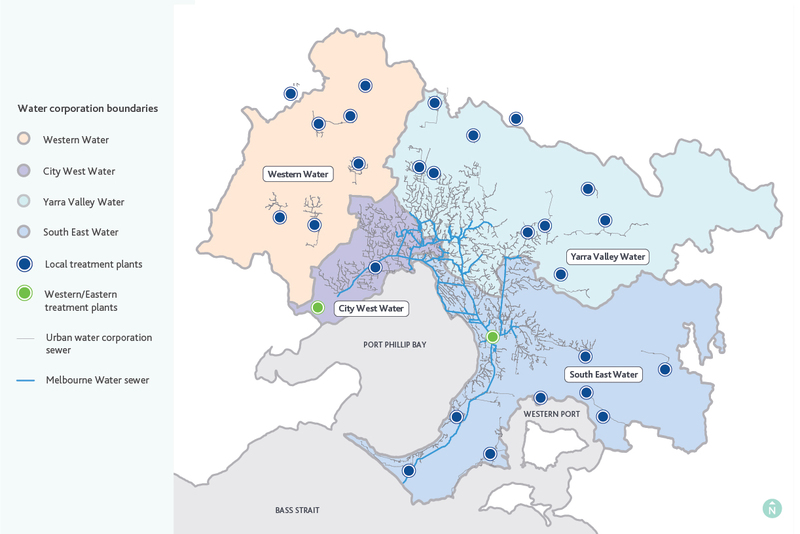 City West Water, South East Water and Yarra Valley Water are Melbourne’s metropolitan water retailers. 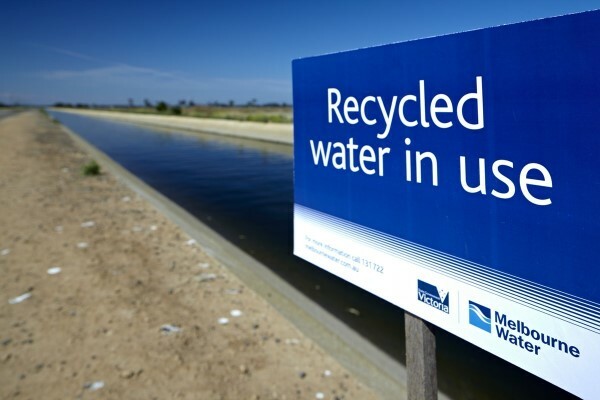 They collect sewerage, most of which is transferred to Melbourne Water for treatment at their treatment plants. Western Water collect and treat sewerage to the west of Melbourne outside of the metropolitan boundary. We will continue to work together to manage the sewerage system to ensure it continues to protect public health and the environment while ensuring customer value and affordabiltiy, and that it is positioned to face the challenges and opportunities of the future. A resilient and adaptable system that supports thriving, healthy communities and a liveable, flourishing environment. The evolution of Melbourne’s sewerage system enhances human health and wellbeing, now and in the future. 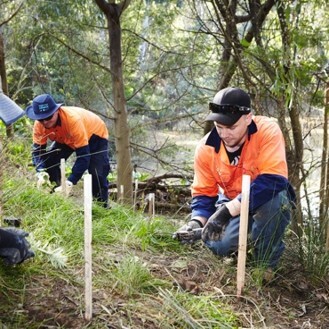 Melbourne’s sewerage system leads the world in protecting and enhancing natural assets including waterways, green spaces, biodiversity and marine environments. Melbourne will be recognised as a world leader in advancing the circular economy through our commitment to beneficially using 100% of our water and resources while ensuring affordability for current and future generations of Melburnians. Our customers and community understand and care about the role the sewerage system plays in Melbourne’s liveability. This fosters shared stewardship and informs the services we provide. 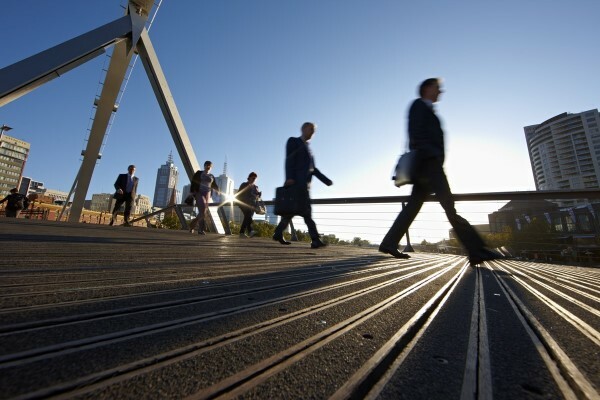 Our collaborative policy, pricing, and regulatory environment fosters an adaptive, scalable, agile and innovative system that enables us to equitably meet Melbourne’s needs for the next 50 years and beyond. 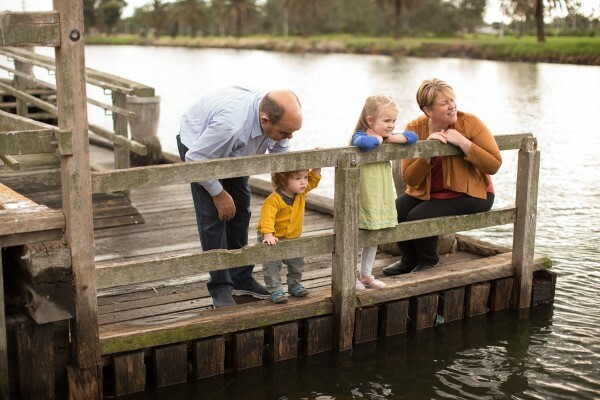 Set the direction for Melbourne’s sewerage system for future generations. Enable key decisions to be made that will ensure the system adapts and changes to better meet the challenges of the future. Aim to ensure the sewerage system continues to provide valued services to the community in the future. Explores the sewerage system’s role in a water sensitive city and in Melbourne’s waste management. Outlines where policy and regulation can enable us to achieve our Vision for 2070. Sets the direction for Melbourne’s sewerage system that will provide value to future generations. Provides a framework to facilitate timely decision making that progressively moves us towards achieving our Vision and Goals. The Melbourne Sewerage Strategy has officially been released, you can now read and download your copy below. Project designing begins. A wide-reaching scan is undertaken to assist in defining the strategy's goals. Further development, researching and testing with stakeholders and the community. We asked you to tell us your thoughts on the now, and ideas on the future direction we’re proposing with our sewerage system. Thank you for your feedback, it has been been collated and assisted in the development of the strategy. Reviewing input and comments from stage 2 and finalising the strategy ready for release.